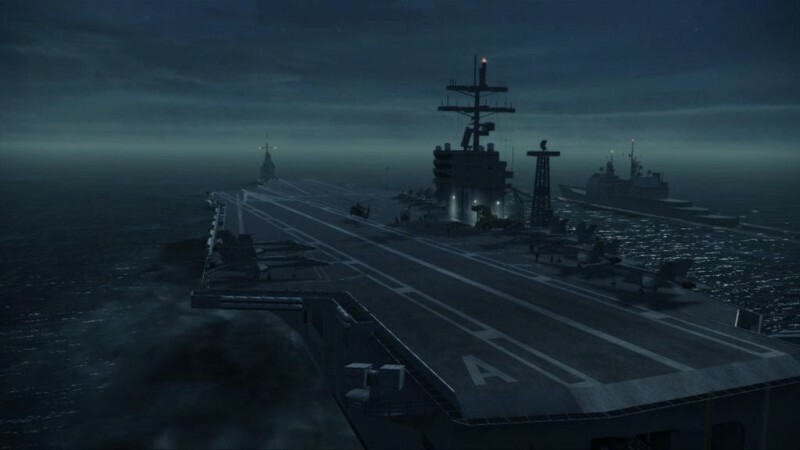 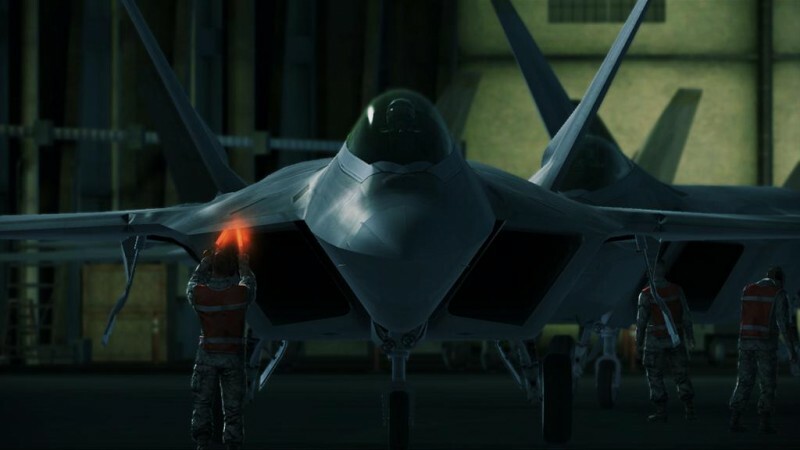 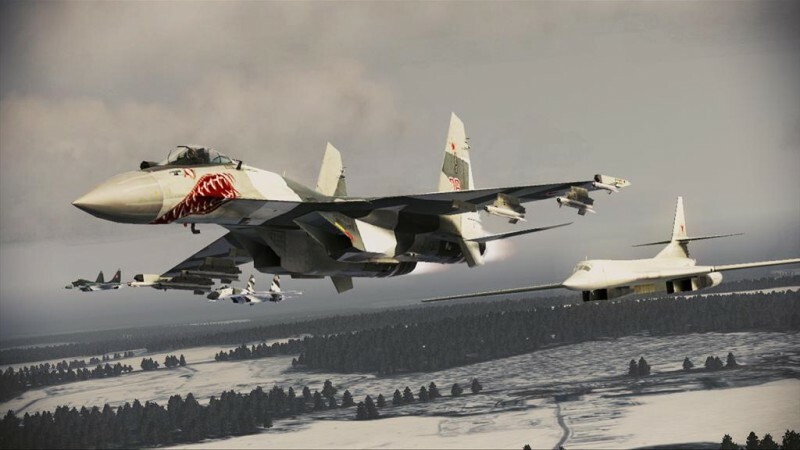 Namco has revealed some of the fighter aircraft that will be appearing in Ace Combat: Assault Horizon next month. 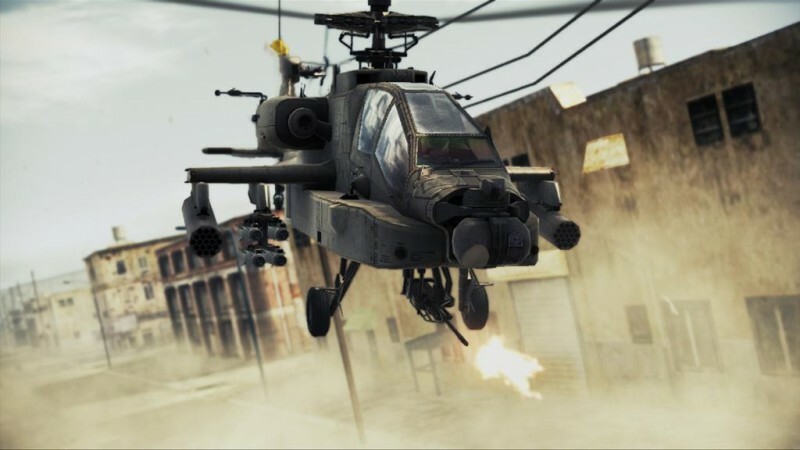 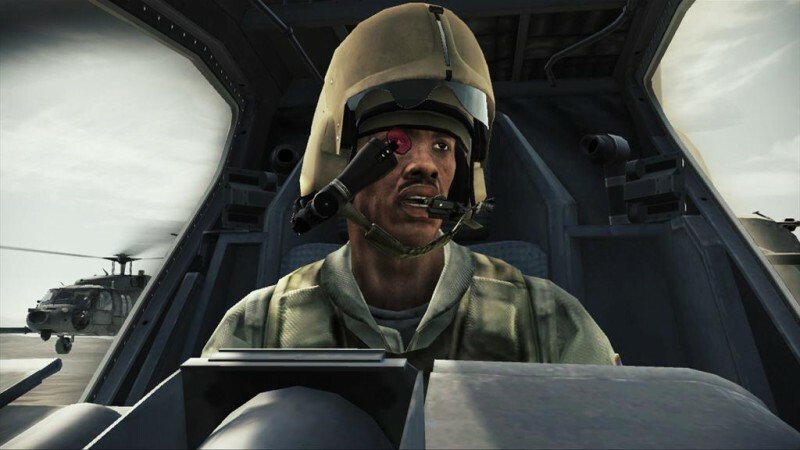 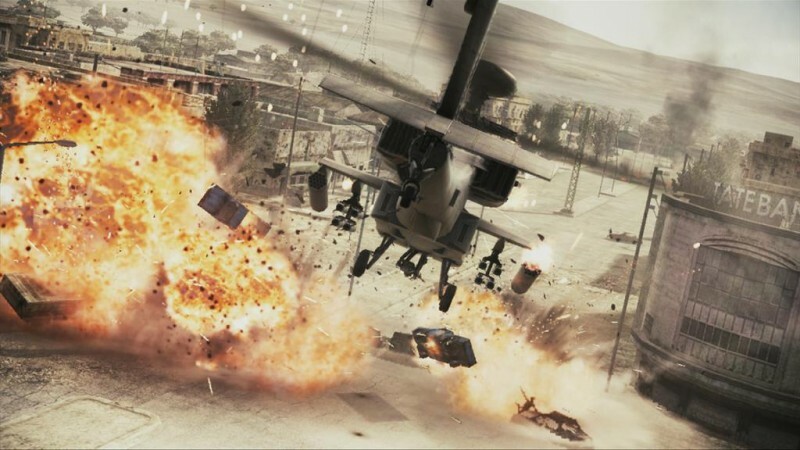 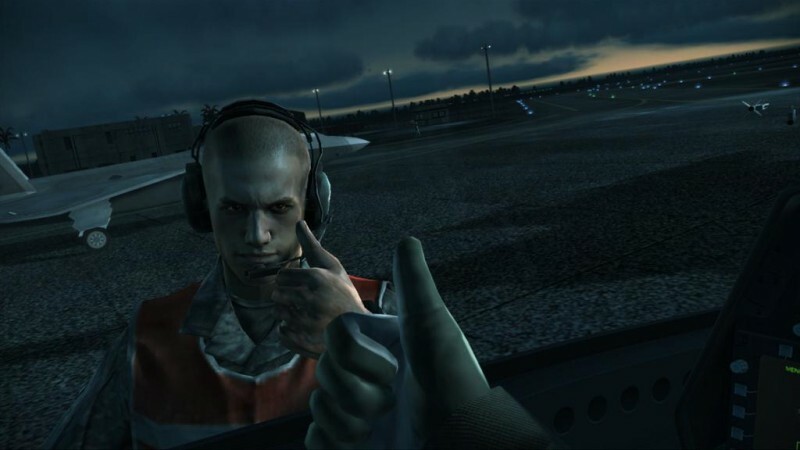 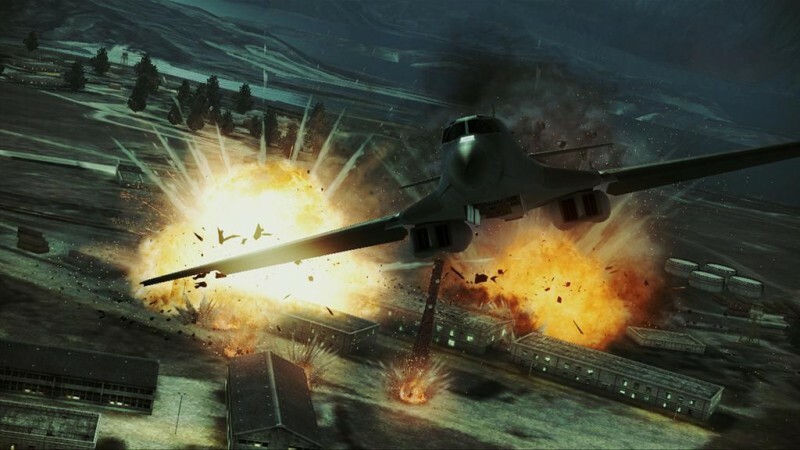 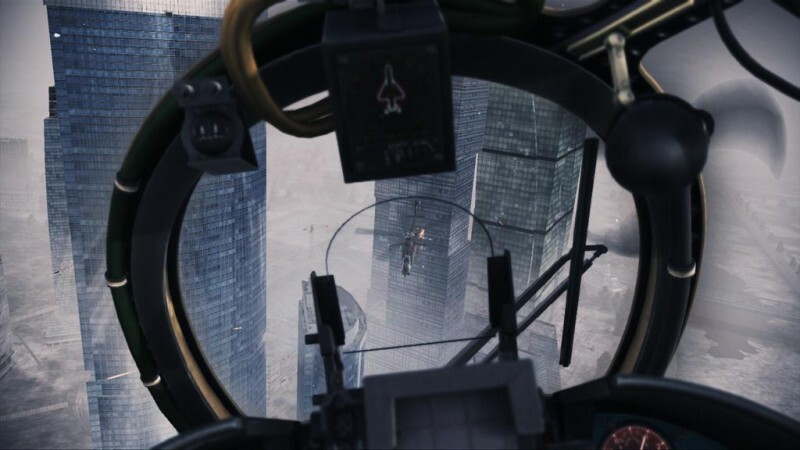 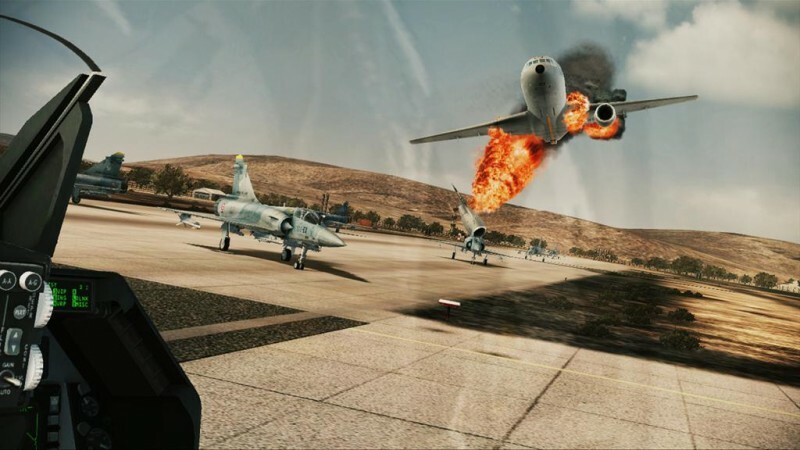 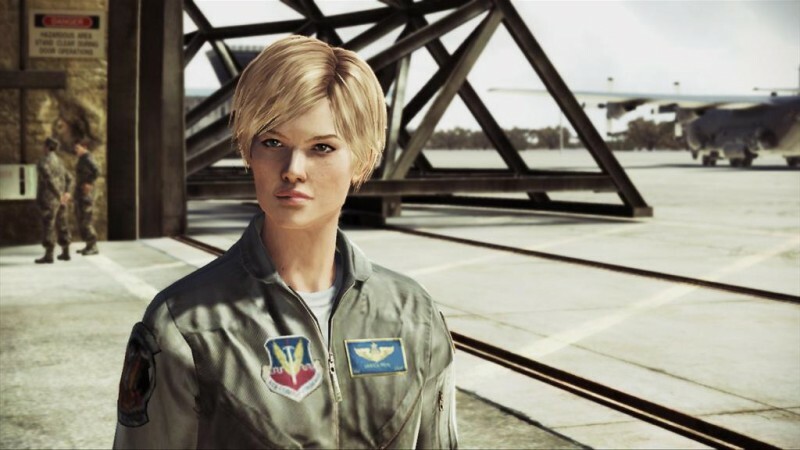 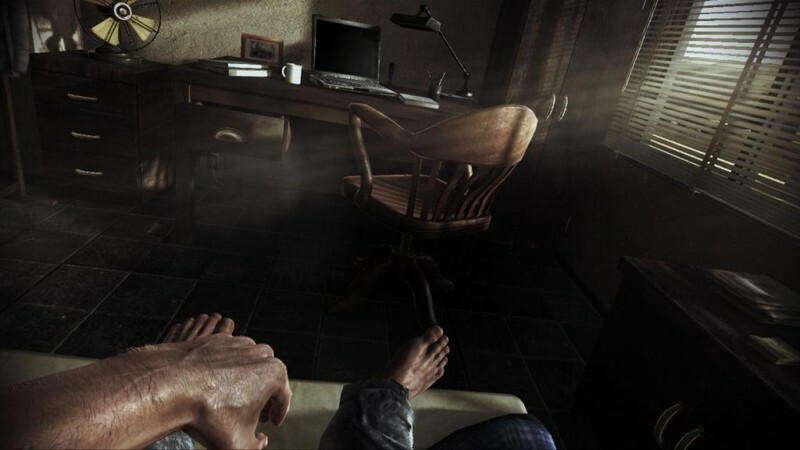 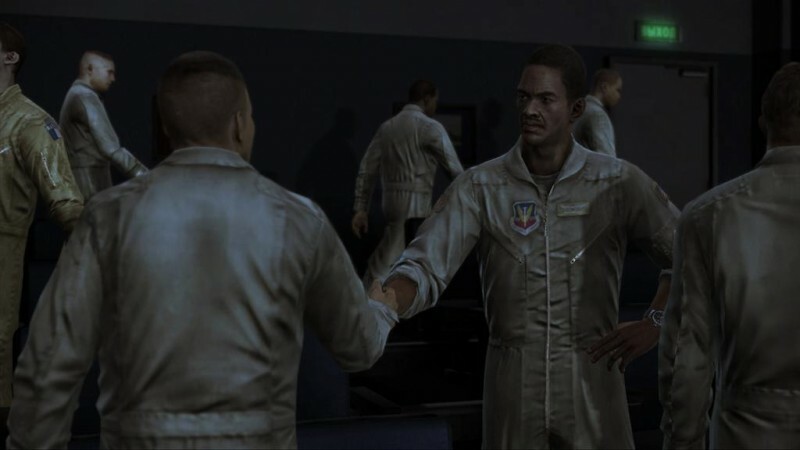 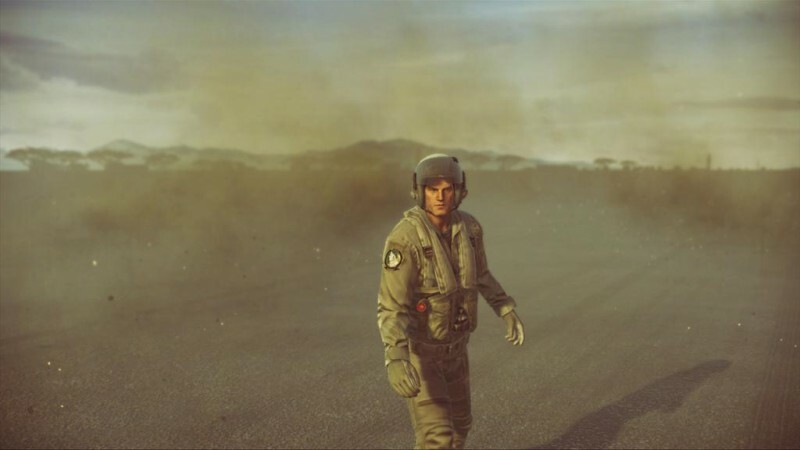 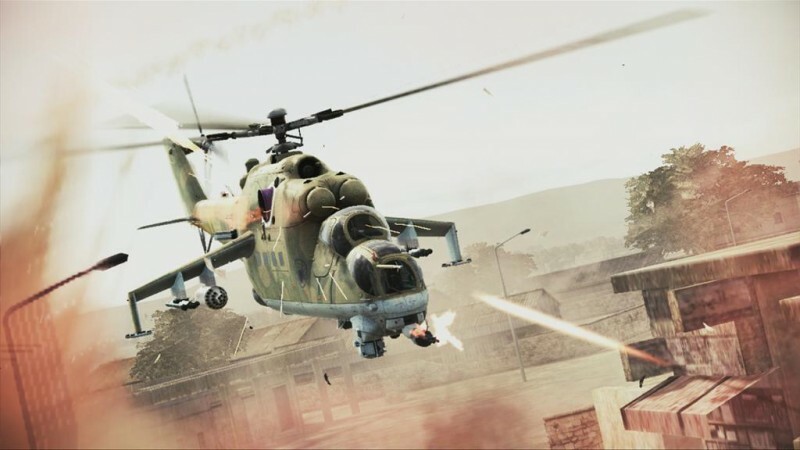 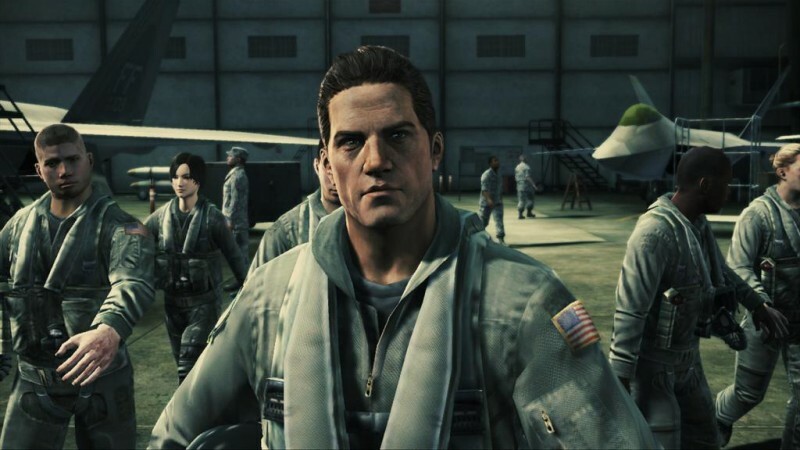 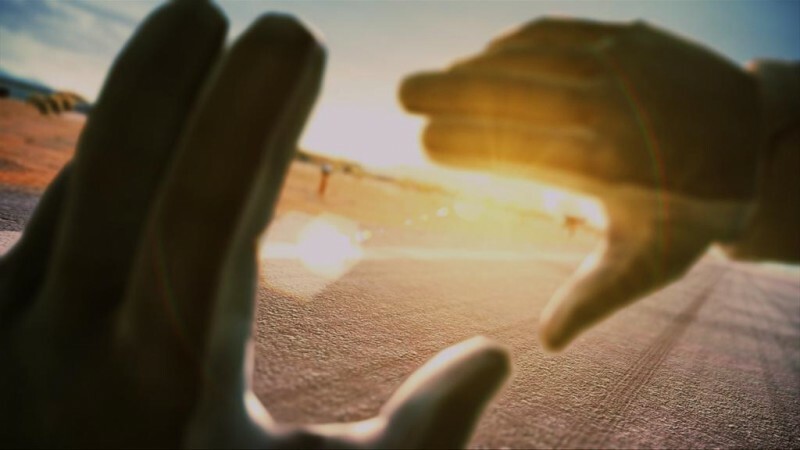 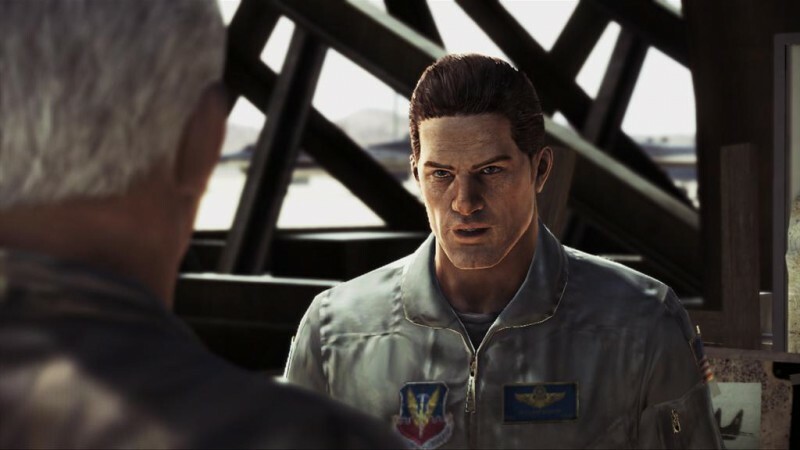 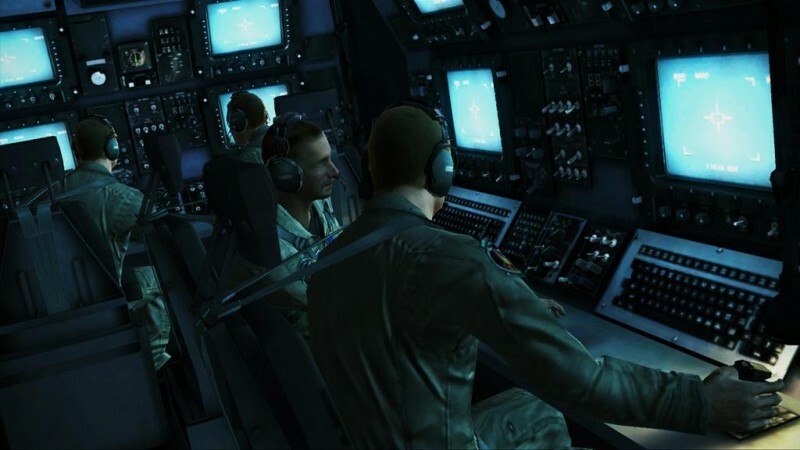 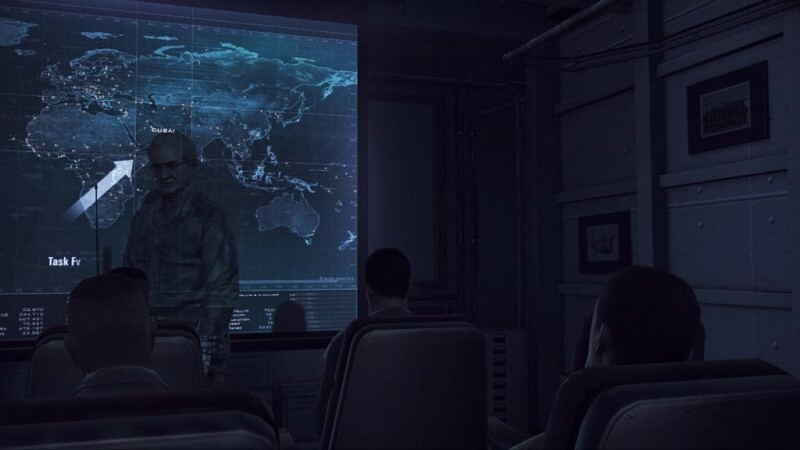 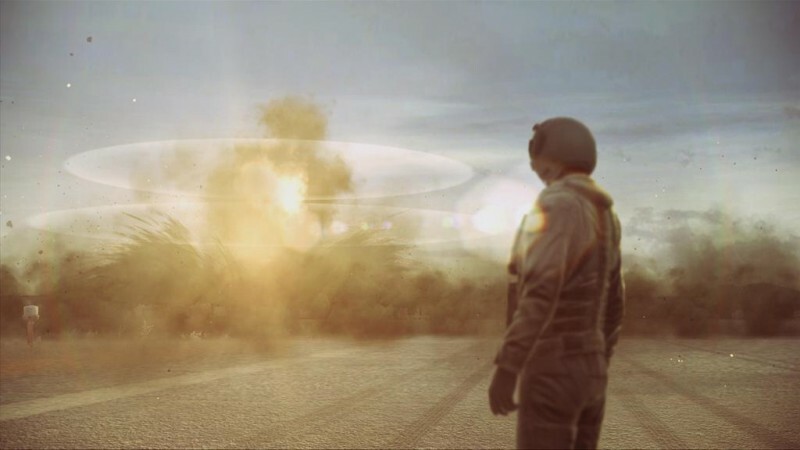 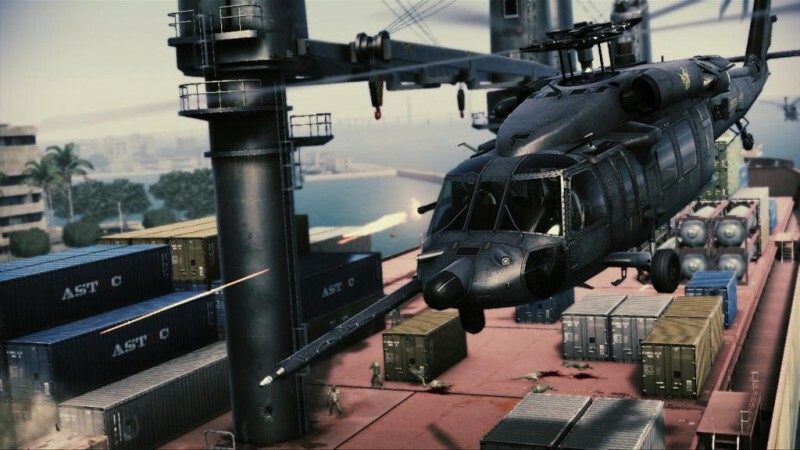 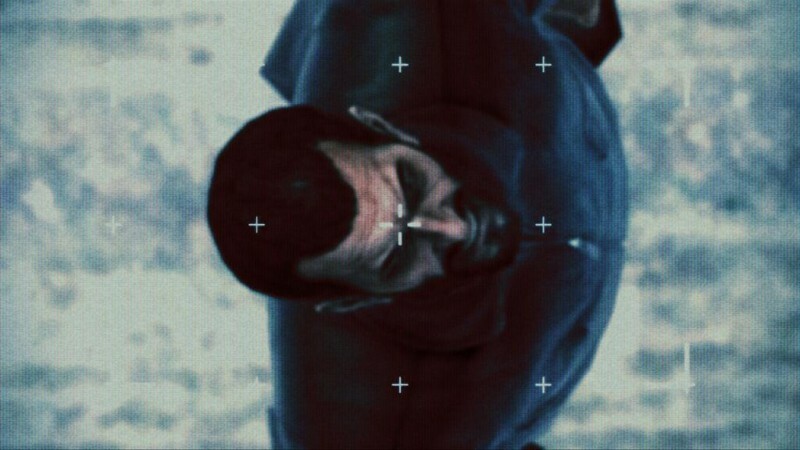 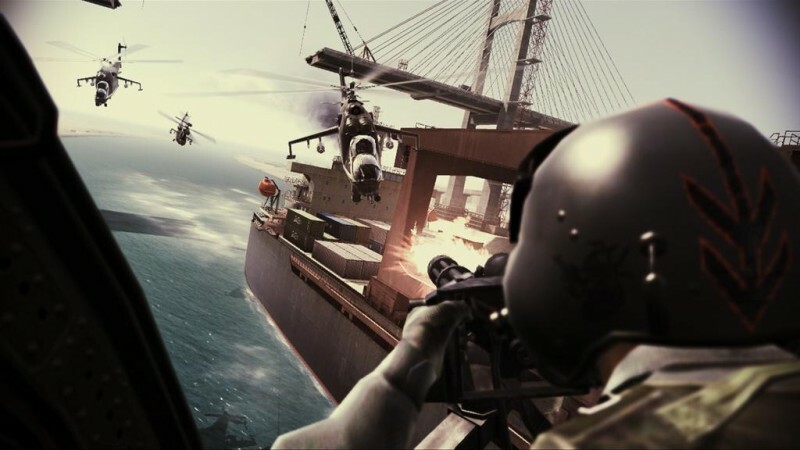 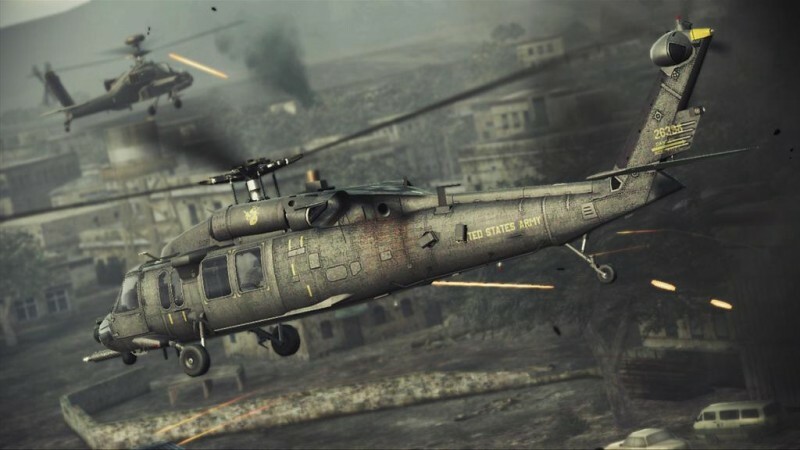 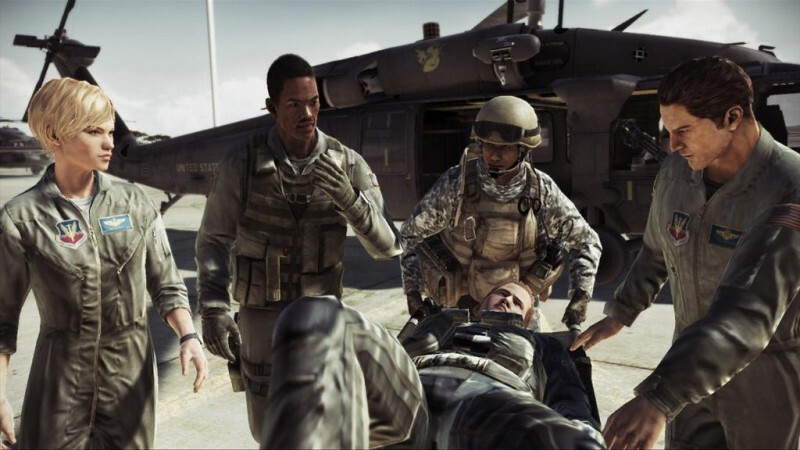 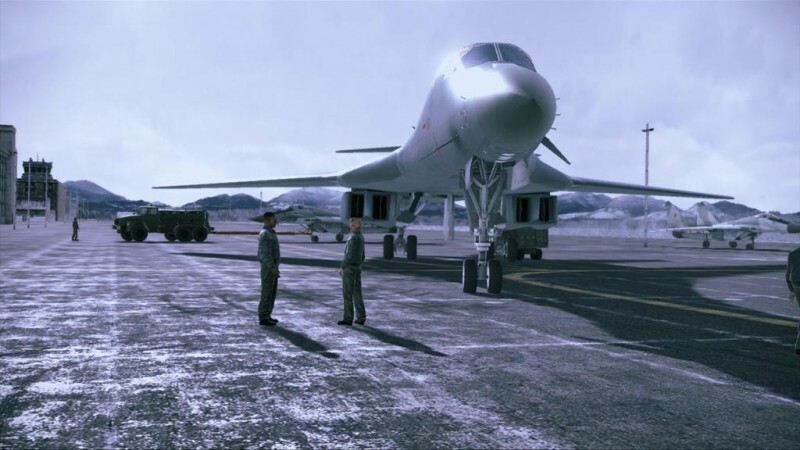 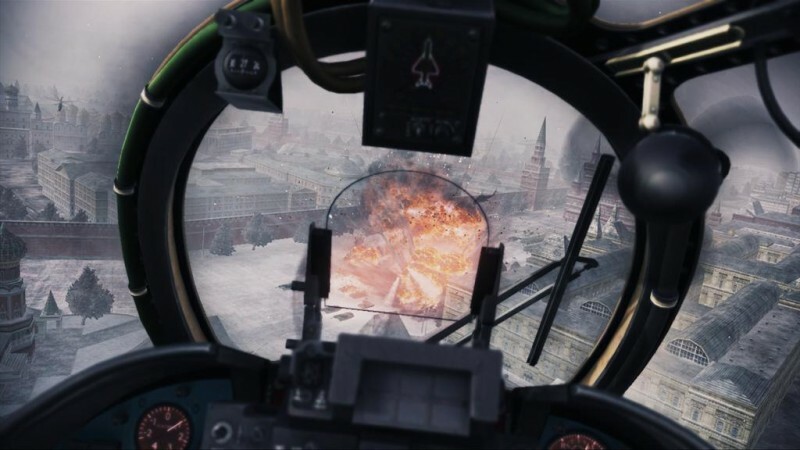 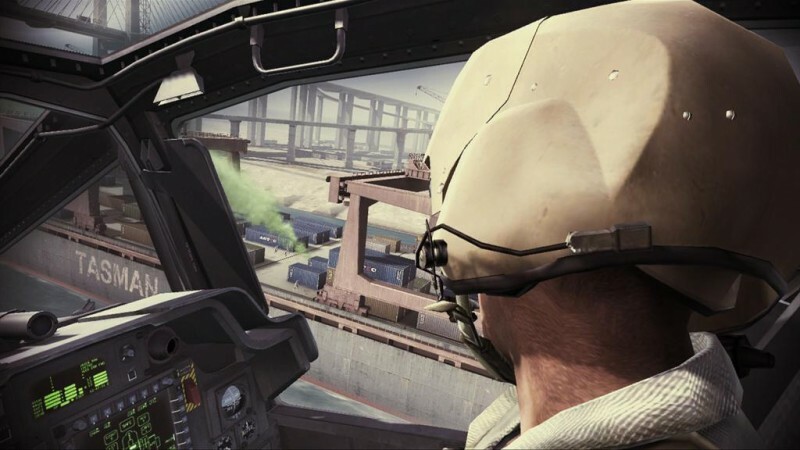 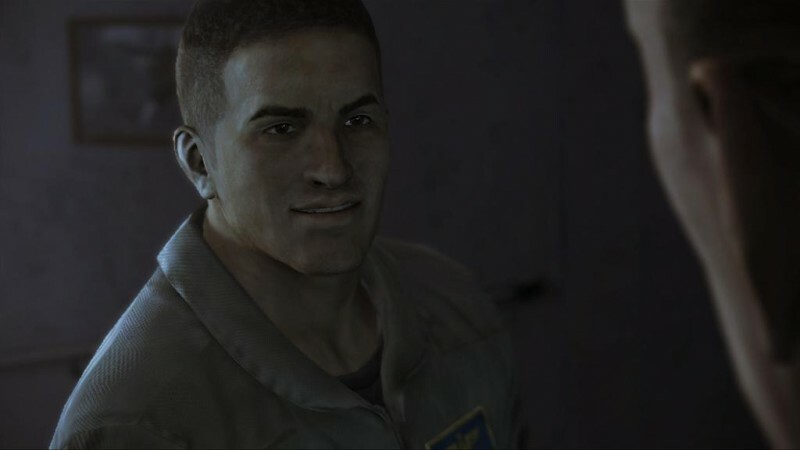 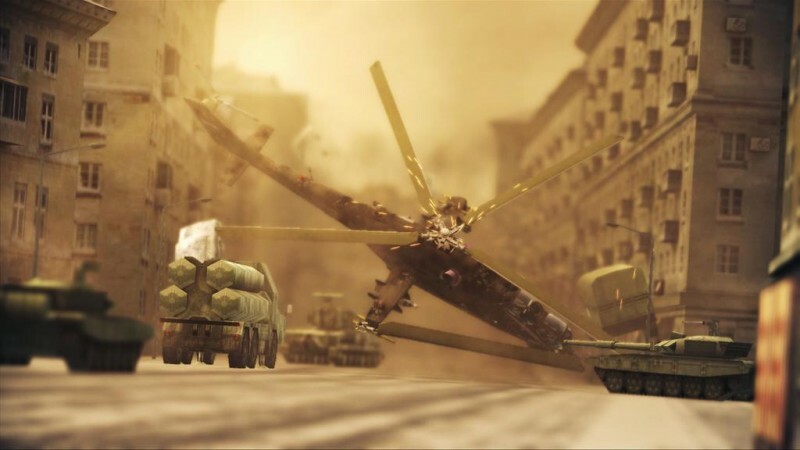 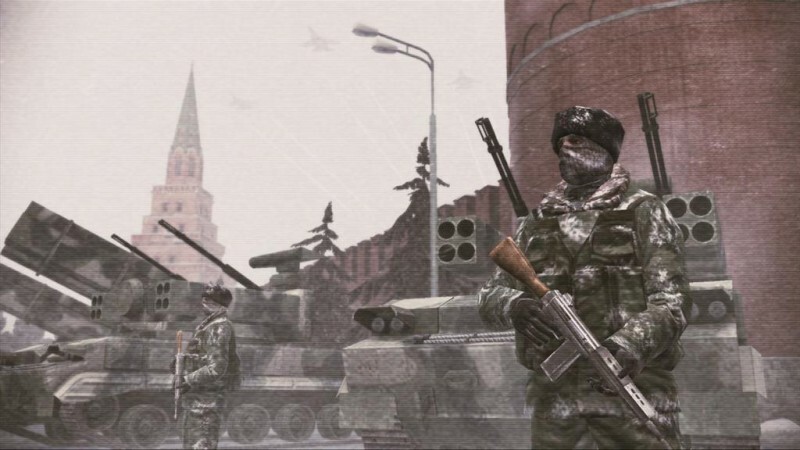 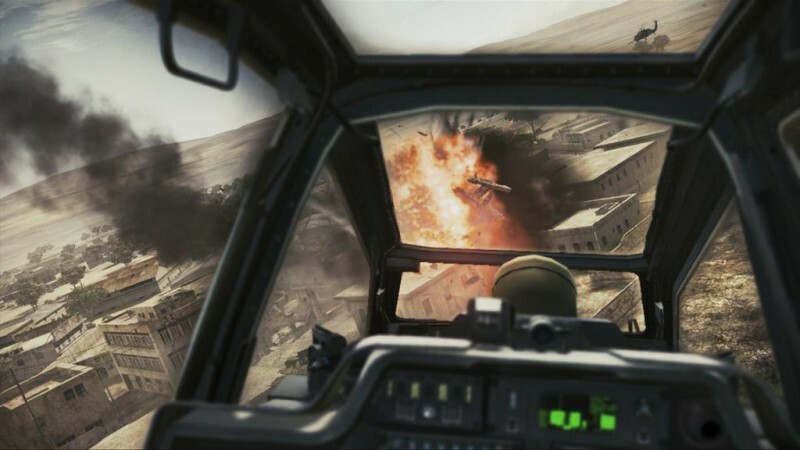 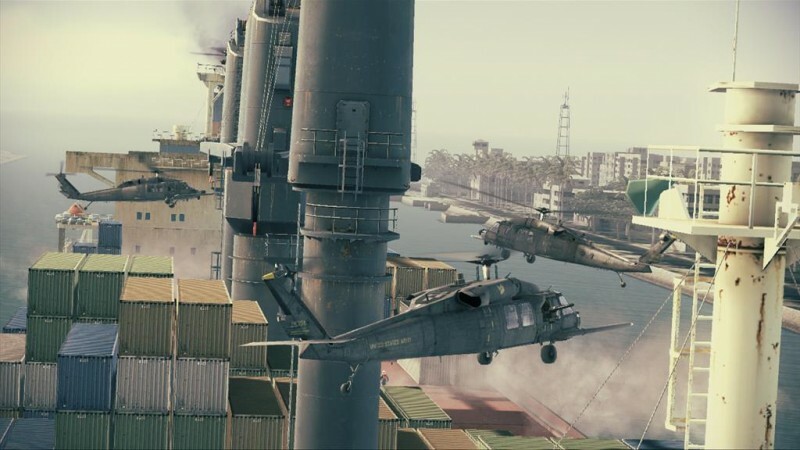 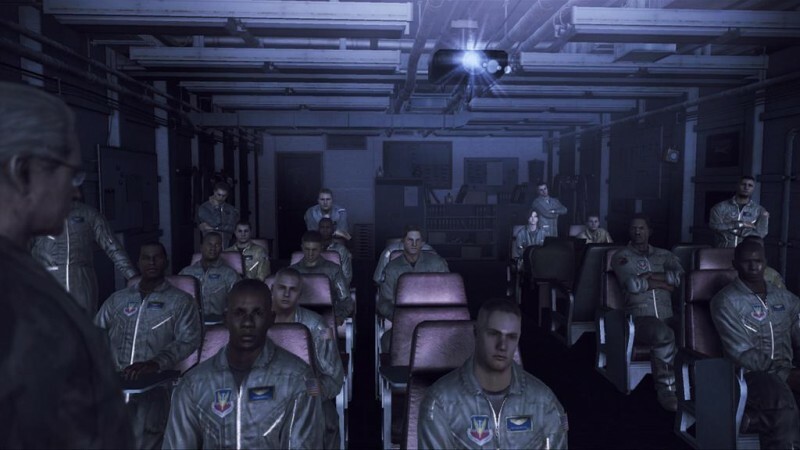 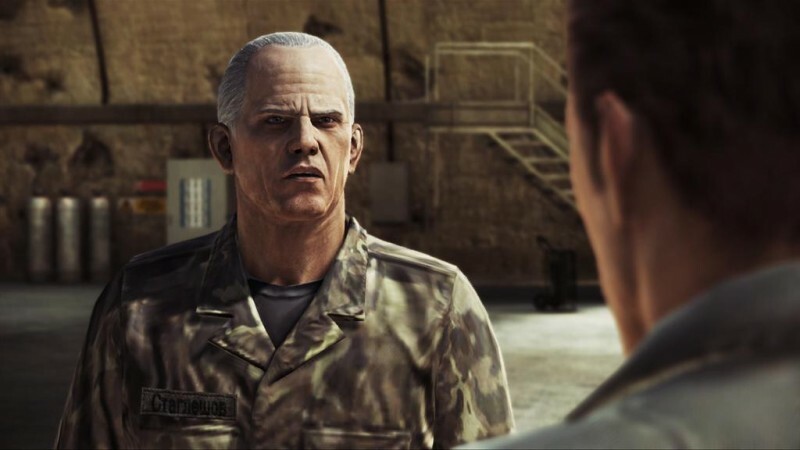 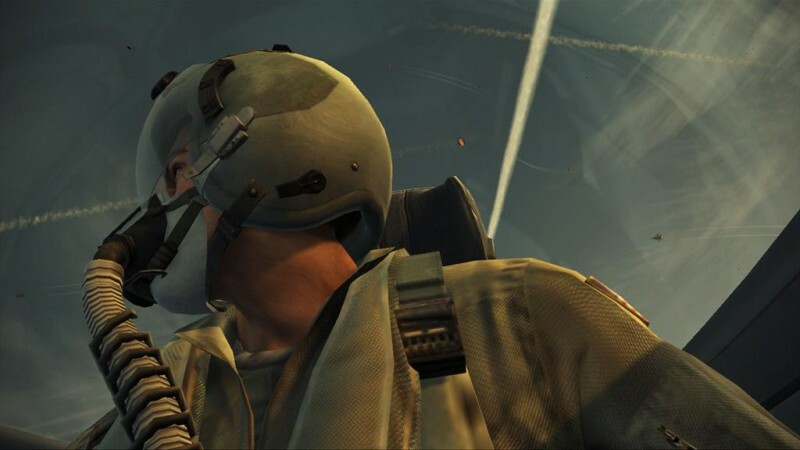 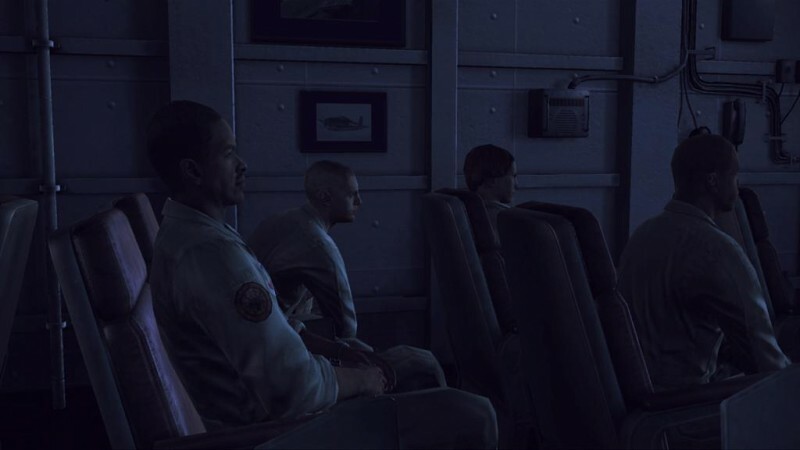 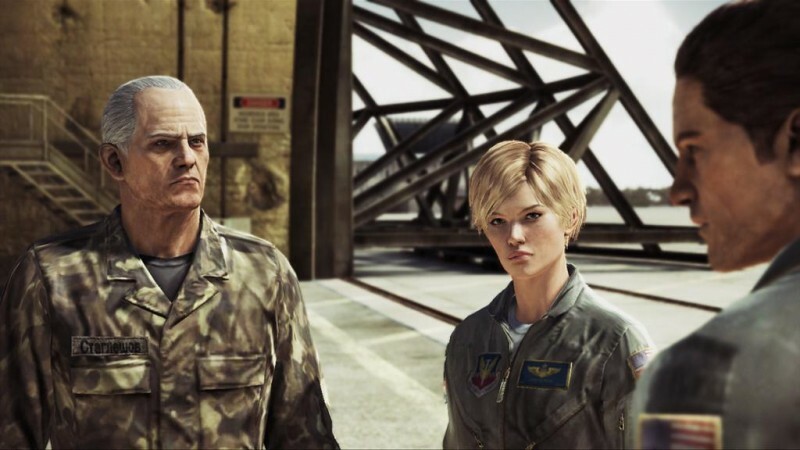 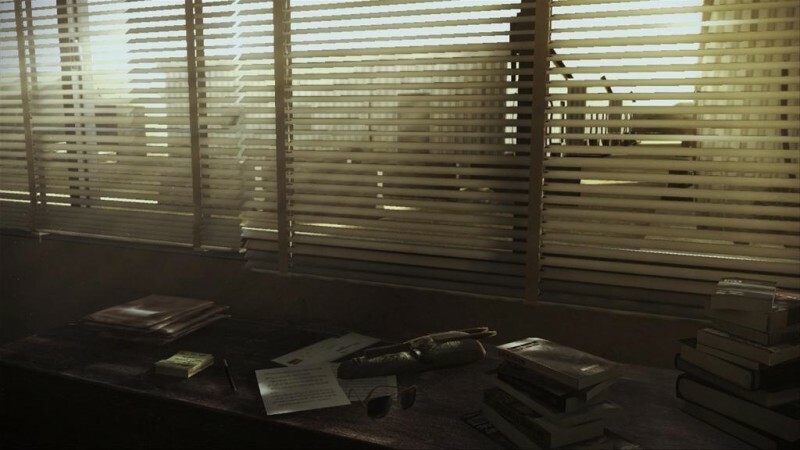 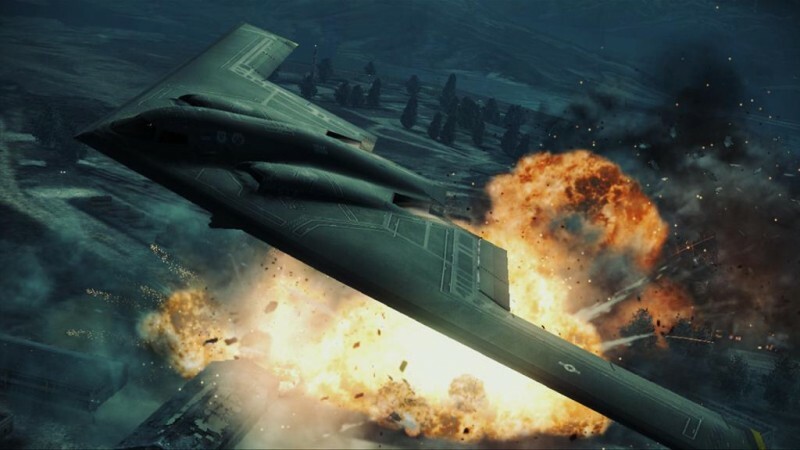 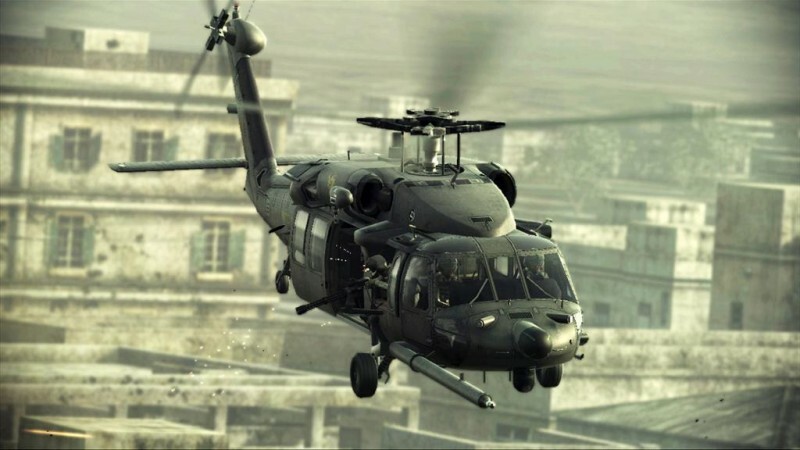 In addition to the shots of the newly revealed planes and helicopters, the publisher has unleashed a deluge of screens from the single-player campaign. 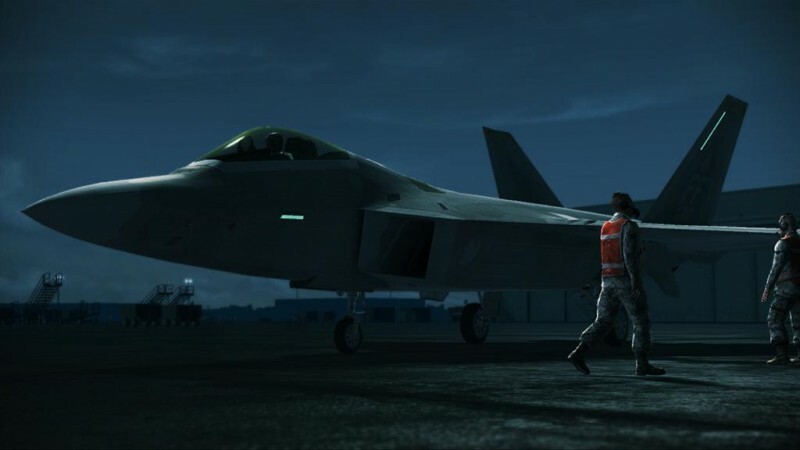 Here's a look at each of the newly announced aircraft, as well as short descriptions from Namco. 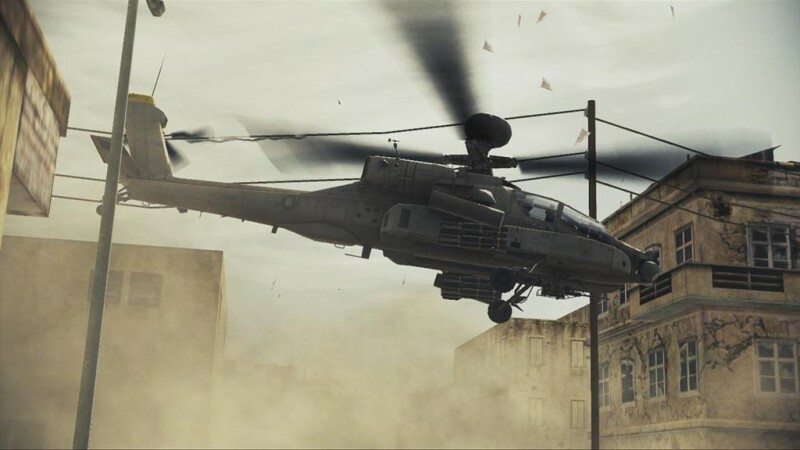 Take some time and browse the shots in the gallery below. 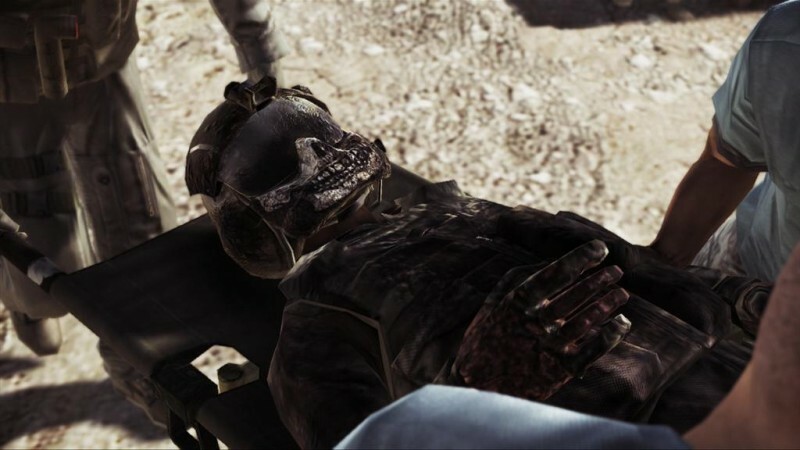 Warning: It will probably take a long time. 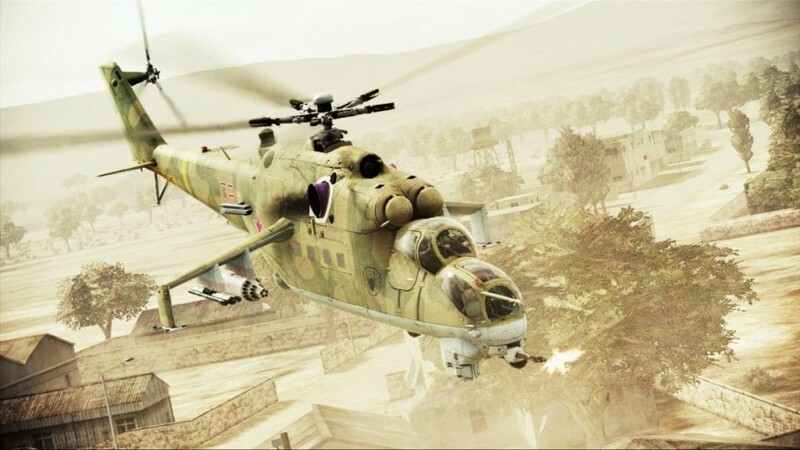 Able to destroy enemy forces with heavy armor and tremendous fire power, this is an attack aircraft used for localized suppression. 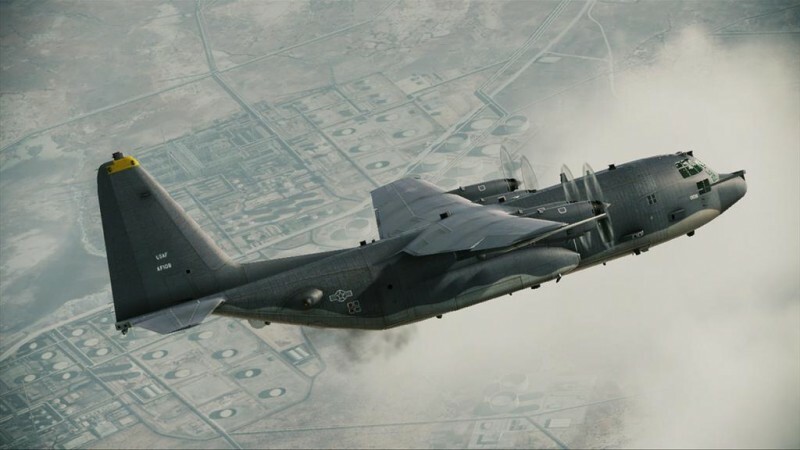 It is equipped with three types of armaments on the left side of the aircraft: a 25 mm Gatling gun, a 40 mm auto cannon, and a 120 mm mortar, allowing it to carry out ground support attacks adapted for any target. 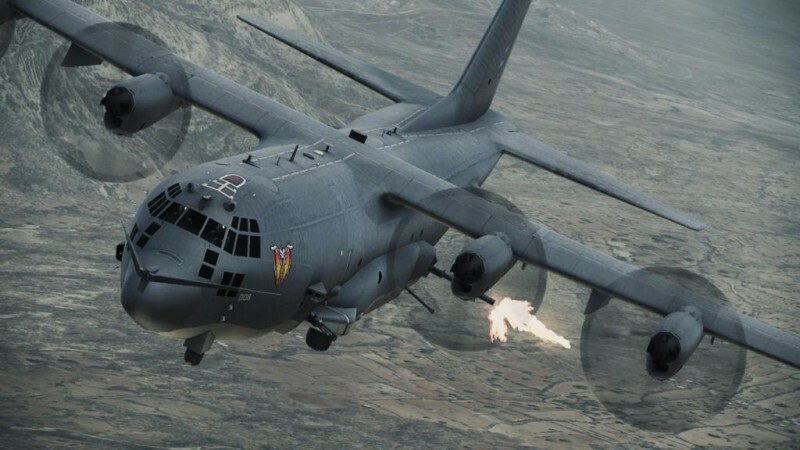 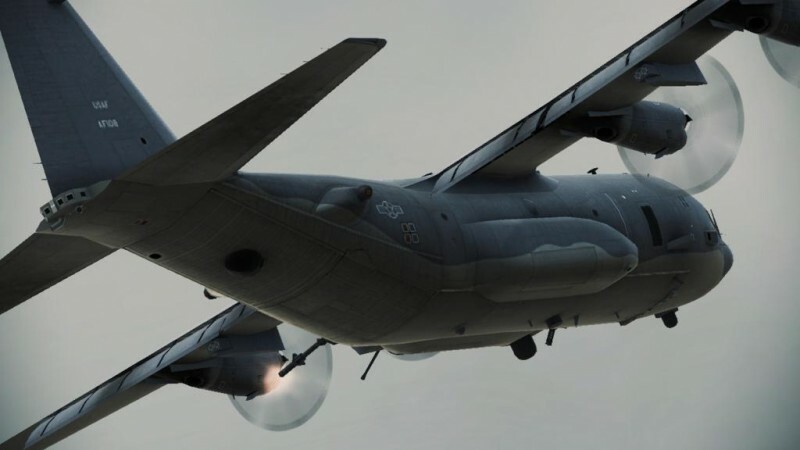 The most recent model, the AC-130U, is called "Spooky" and it has been put to use in all types of military operations starting with the Gulf War and the Iraq War. 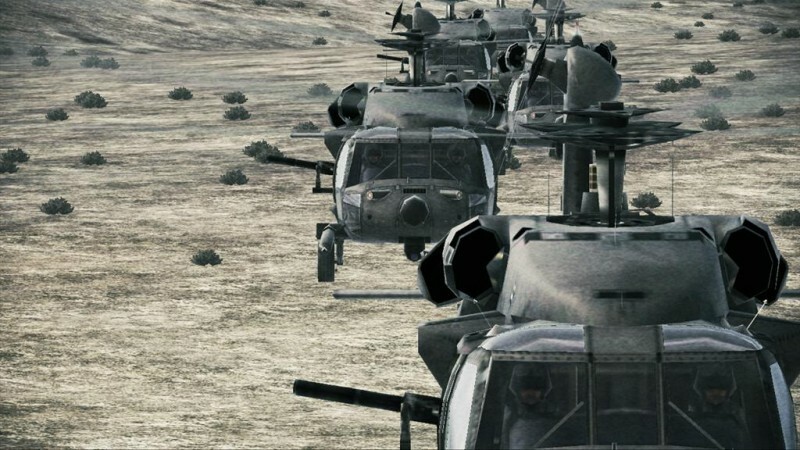 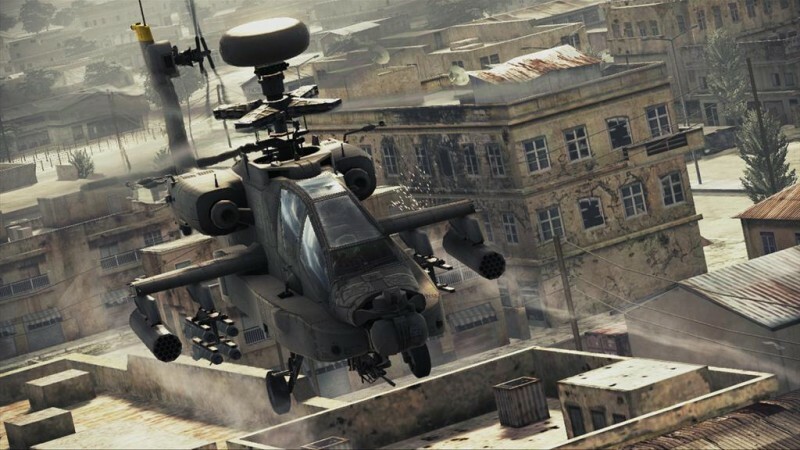 This ultimate attack helicopter is the pride of the U.S. Army. 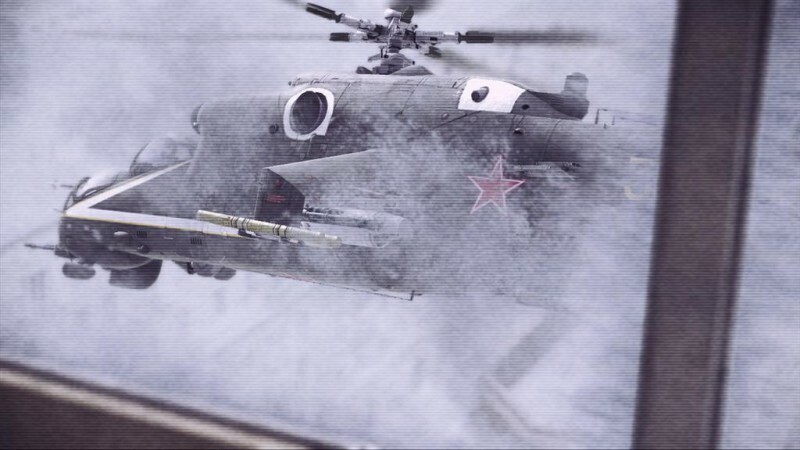 In addition to excellent maneuverability, its 30 mm chain gun gives it powerful firing potential. 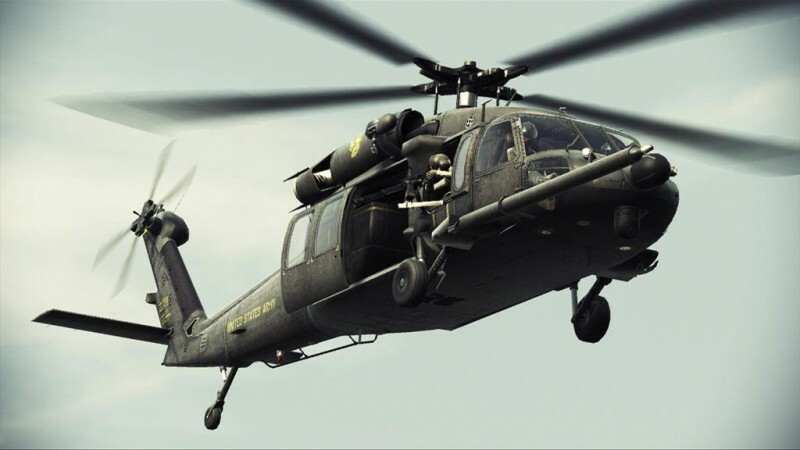 The Longbow Radar attached above the main rotor enhances its ability to make use of missiles in all kinds of weather. 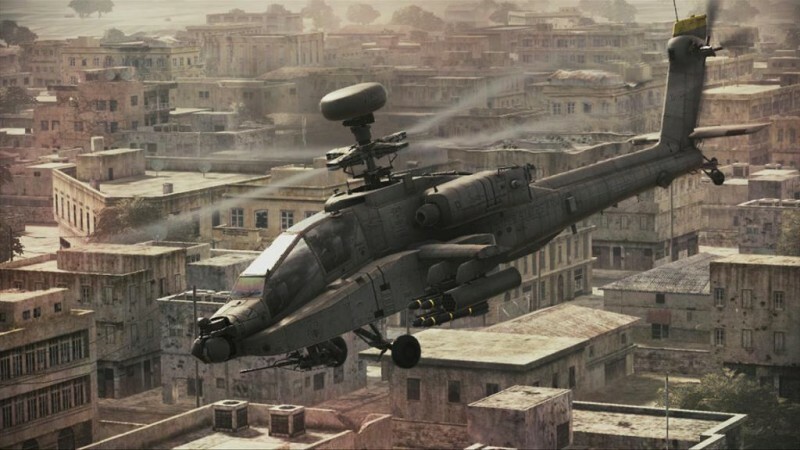 Nicknamed the "Apache Longbow." 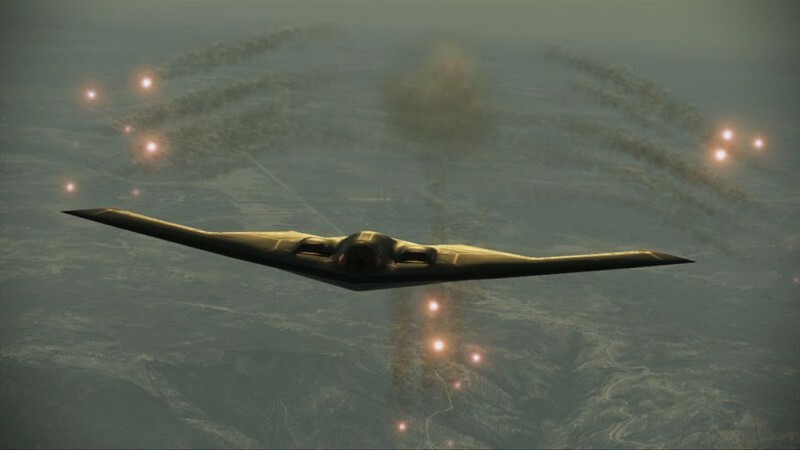 A strategic bombing fighter able to penetrate enemy territory at supersonic speed and drop a large quantity of bombs to gain complete control. 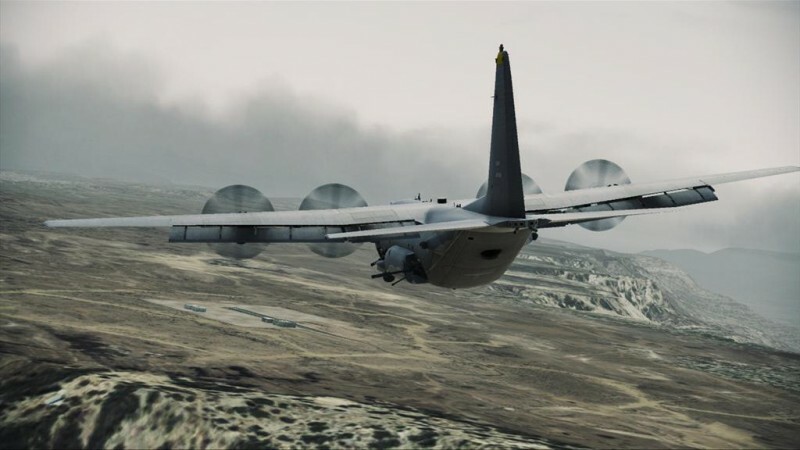 Taking advantage of the variable wings that allow for stable turning at any altitude, it slips through radar nets with low altitude flying. 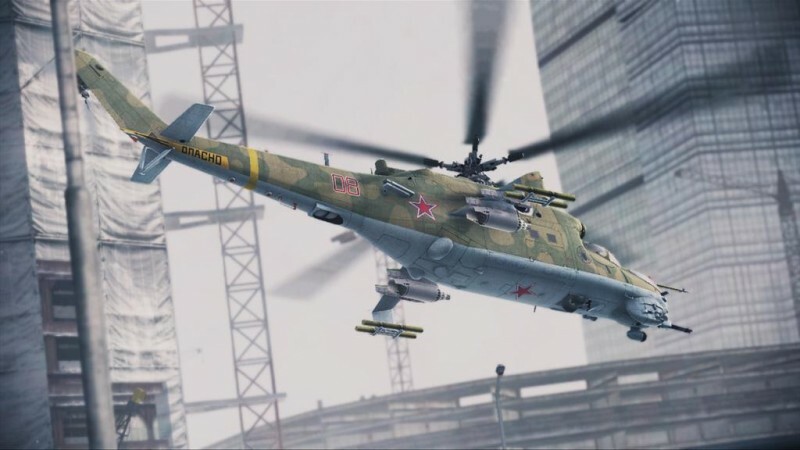 With its sharp exterior, strike power, and maneuverability unexpected in such a large machine, it is well-suited to the name "Lancer." 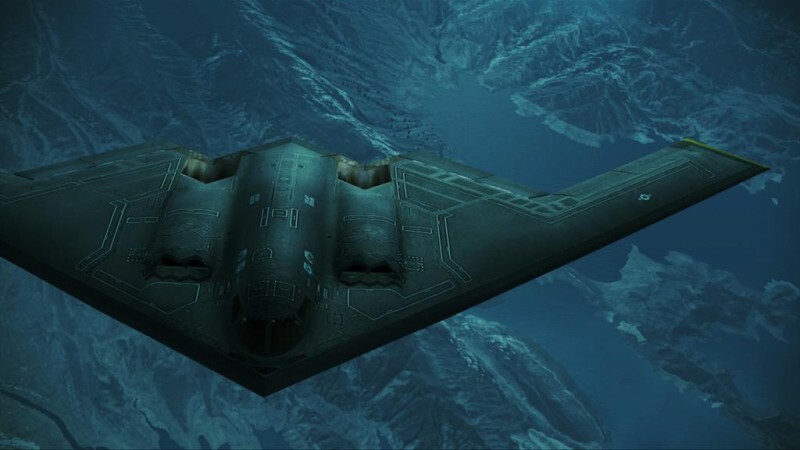 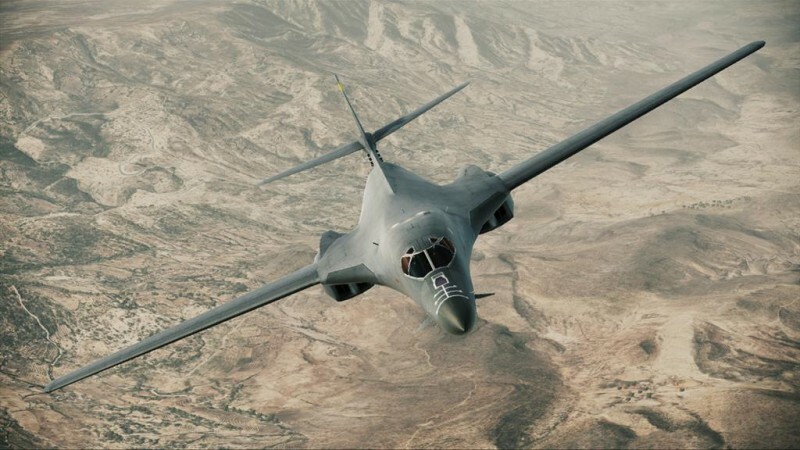 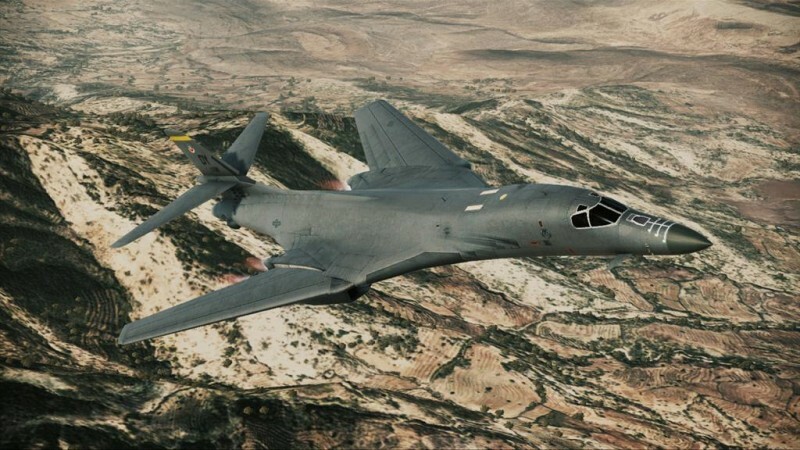 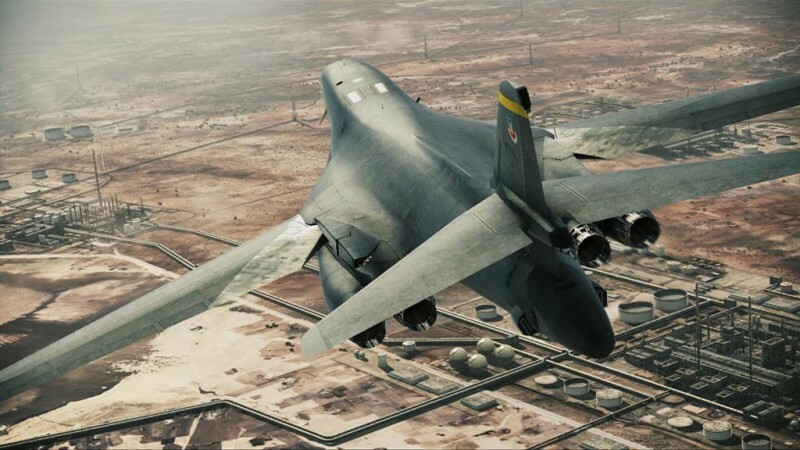 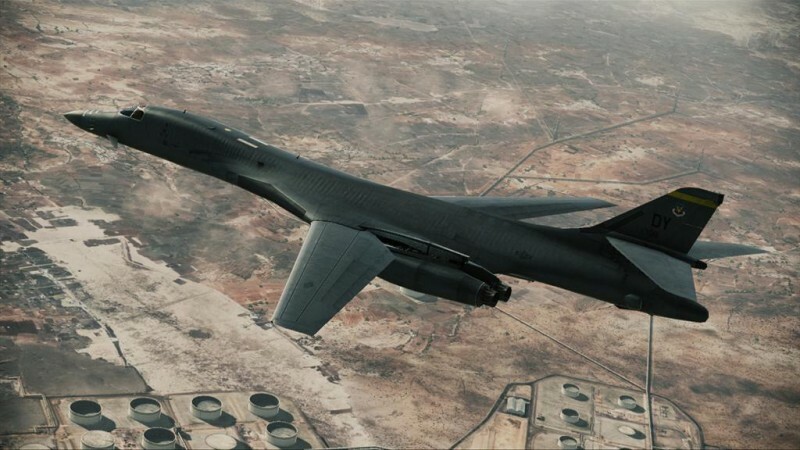 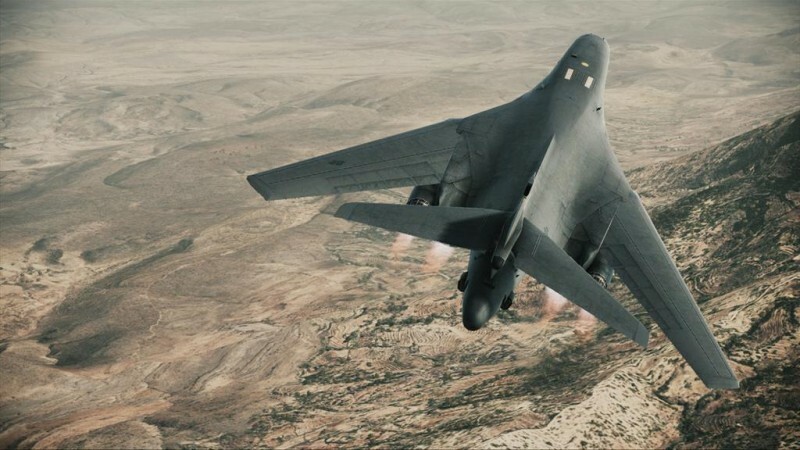 A stealthy strategic bomber that is able to penetrate enemy territory without being detected by radar and can carry out large-scale bombing raids. 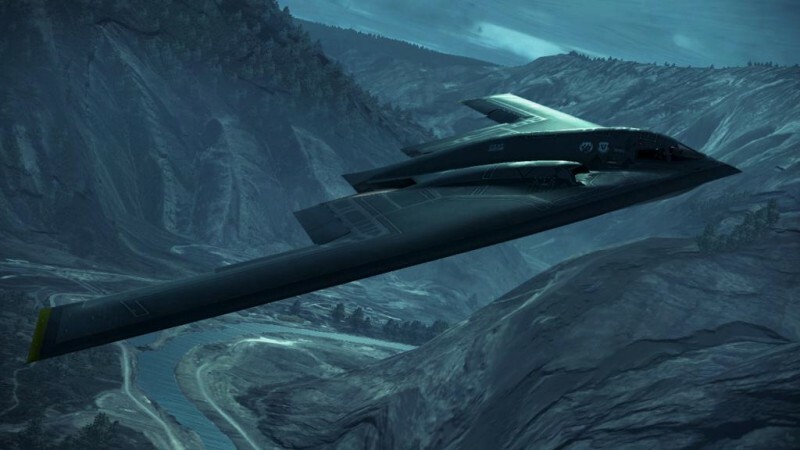 A flying wing aircraft, it has no tail which makes it more difficult for radar to detect. 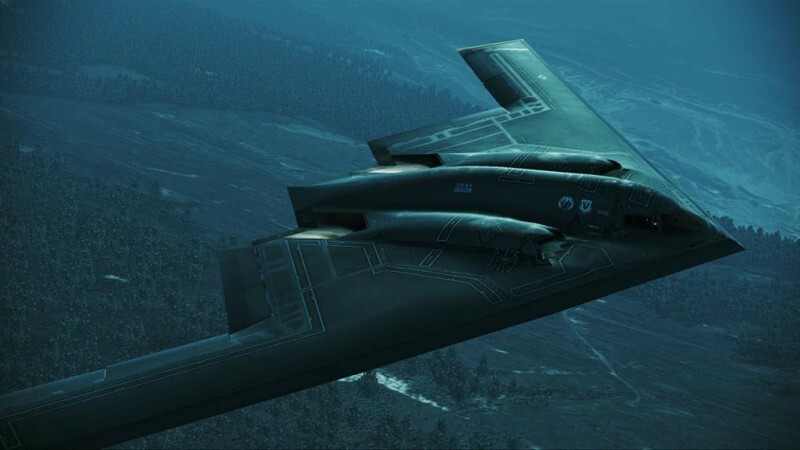 Its maneuvering performance has been exchanged for increased stealth performance, so it can penetrate radar nets more safely. 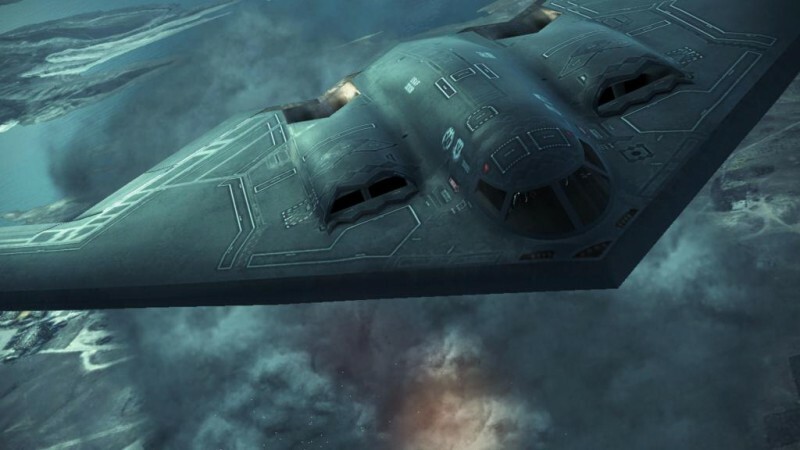 The number of manufactured craft is extremely low, so each individual craft is given a unique name comprised of the nickname "Spirit" and the name of a geographic territory. 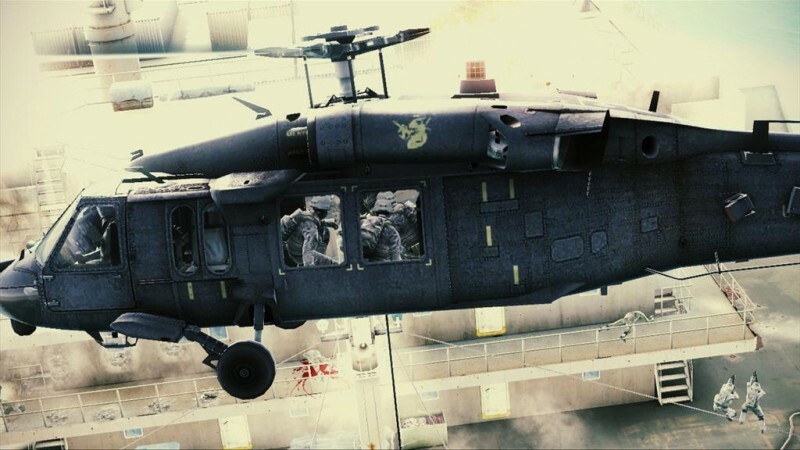 A utility helicopter used by the U.S. Army Special Forces for missions that require fire power. 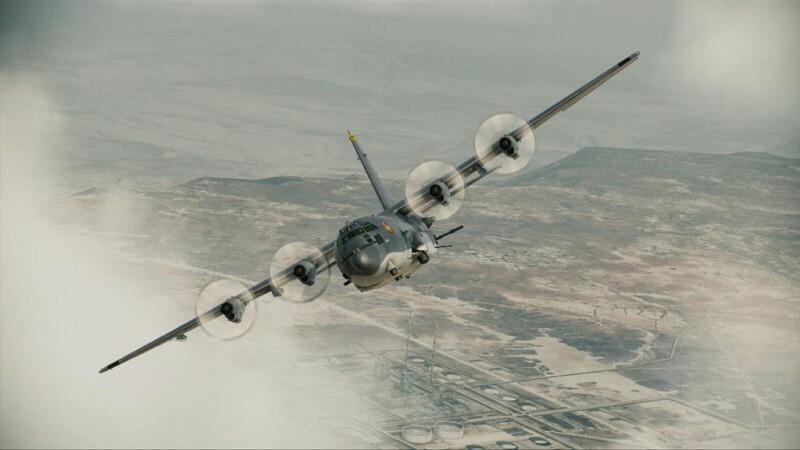 In addition to the transportation of military personnel, it can effectively attack using the 7.62 mm machine gun on the flank of the aircraft. 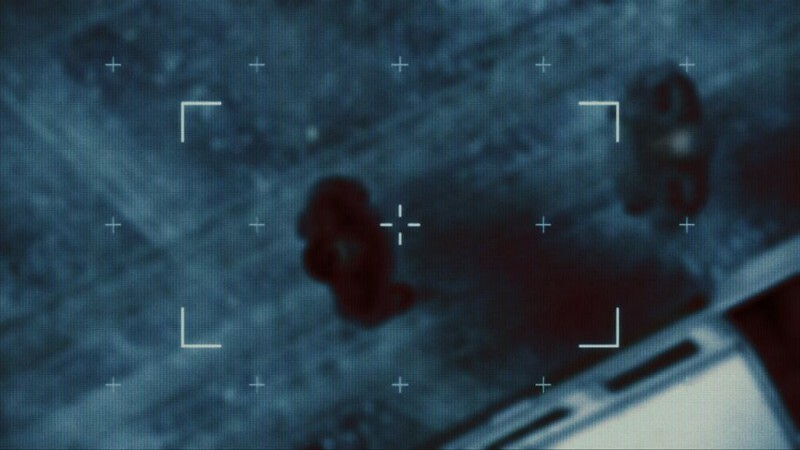 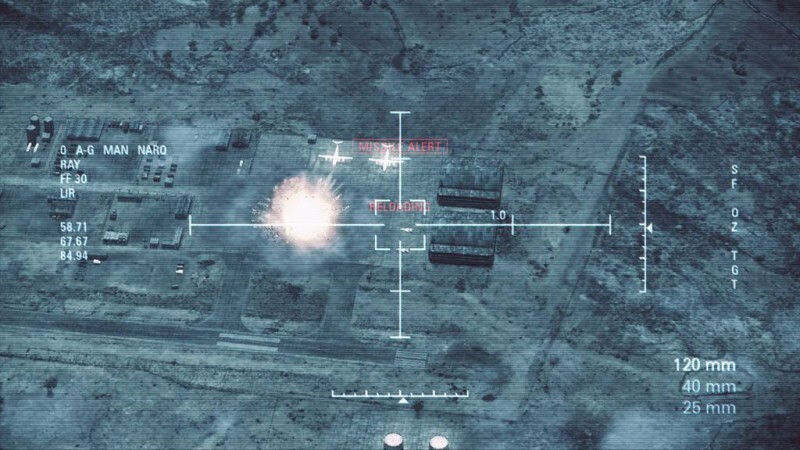 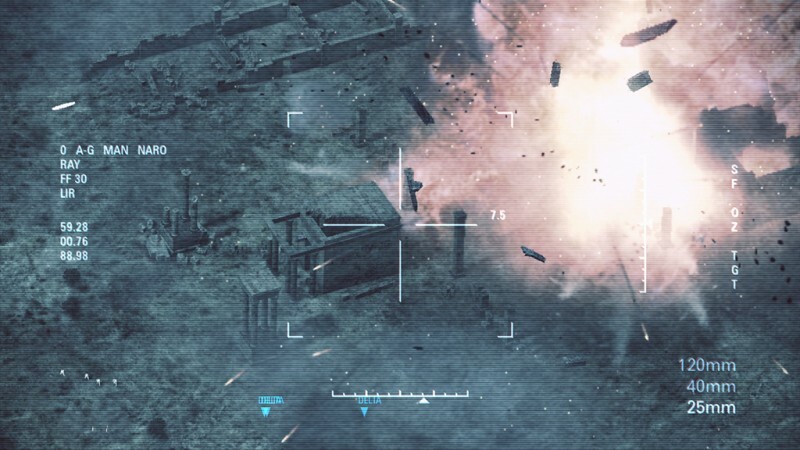 With features like forward looking infrared (FLIR), it is equipped with a wide variety of electronic equipment necessary for assault missions. 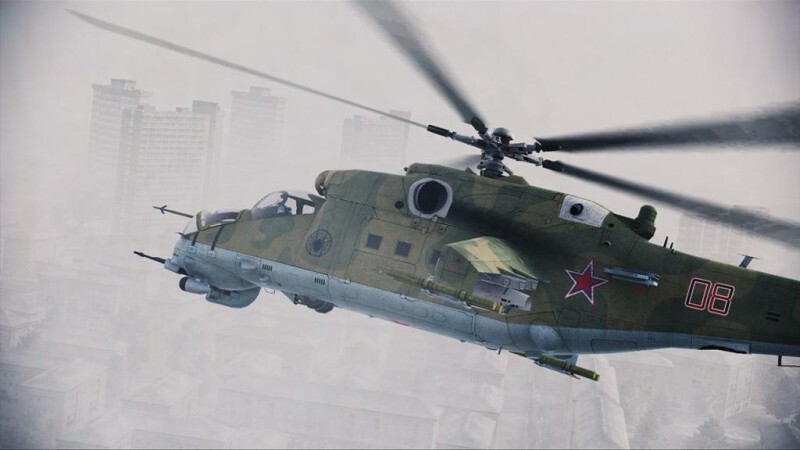 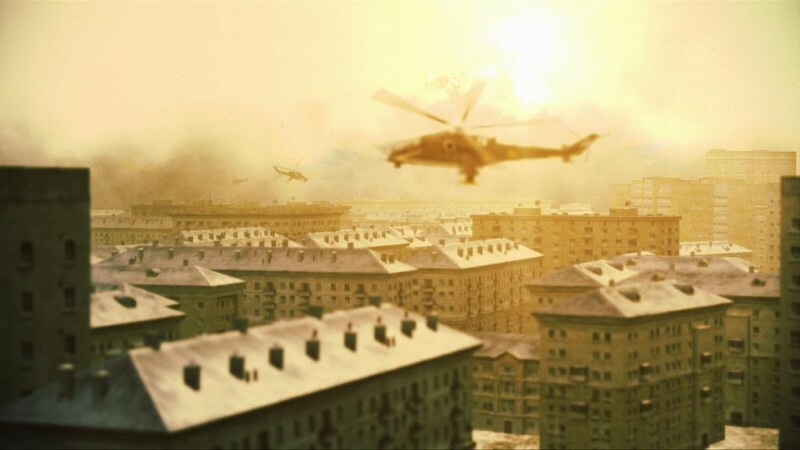 An assault and attack helicopter that is a mainstay of the Russian Army. 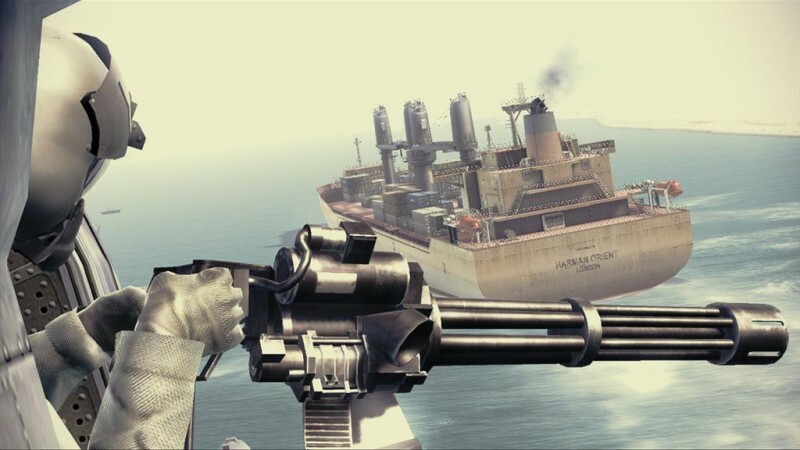 Highly durable because of its heavy armor, it is also appealing because of the abundance of weaponry loaded on board. 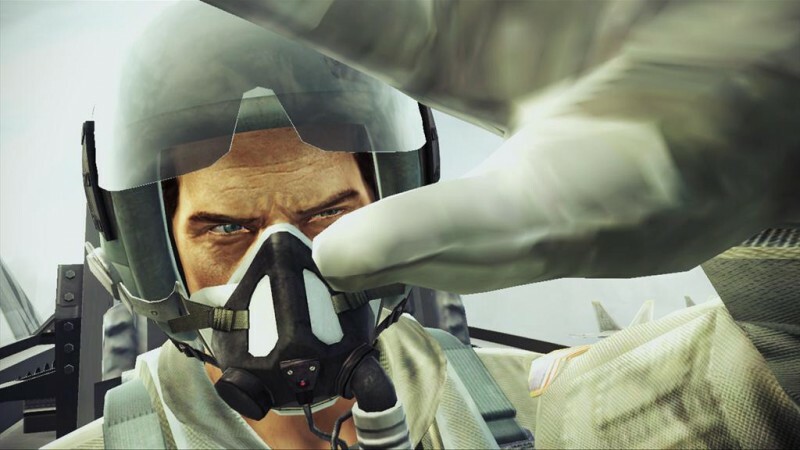 The unique rounded shape of the nose is a notable feature and it is referred to by the NATO codename "Hind." 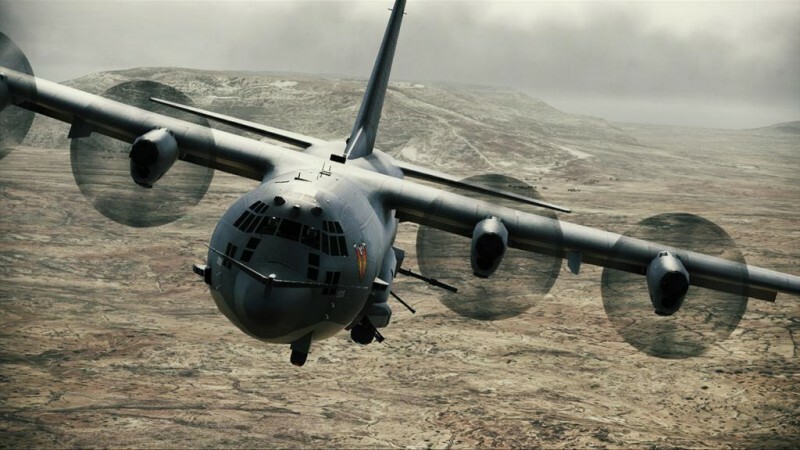 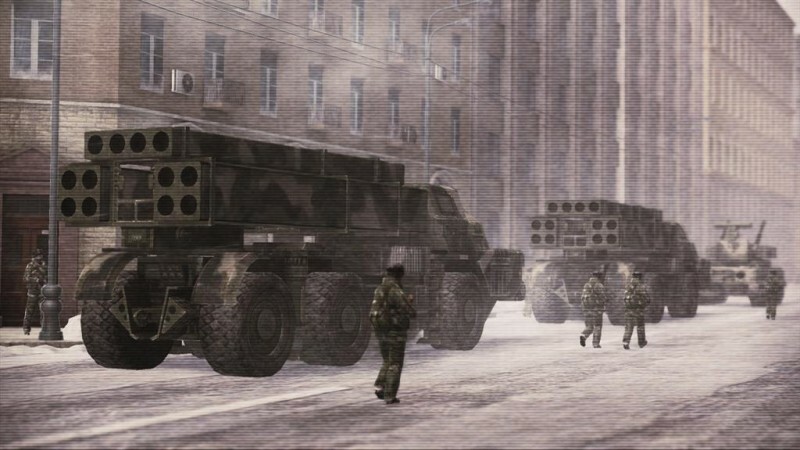 In addition to anti-tank combat and close air support, it has a wide variety of uses including the transportation of military personnel and goods. 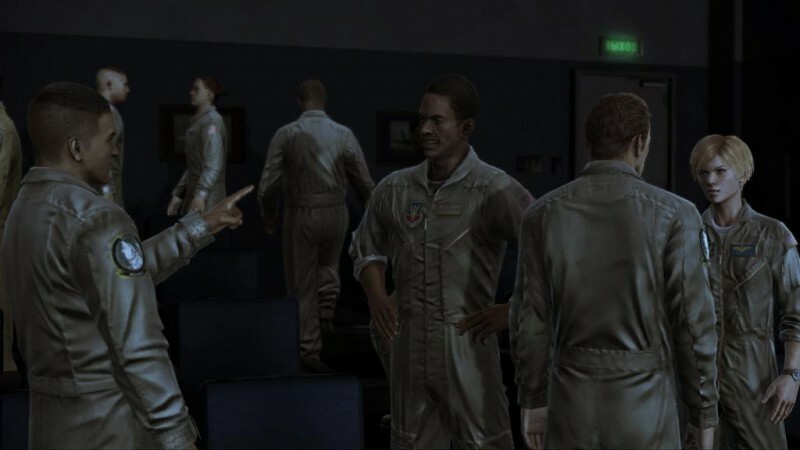 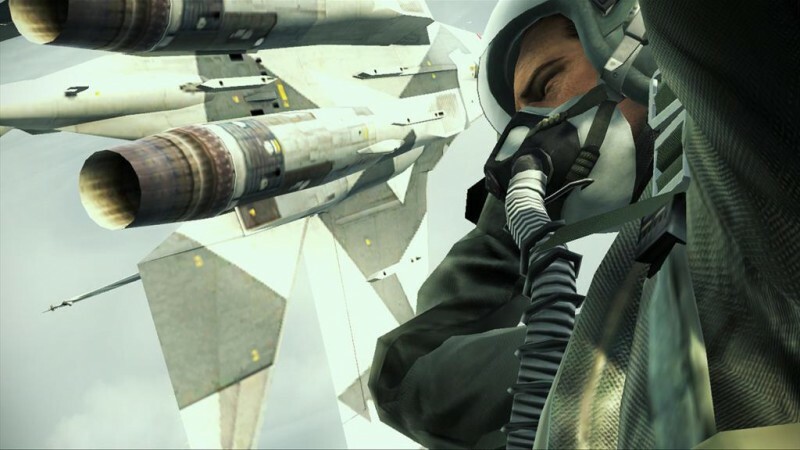 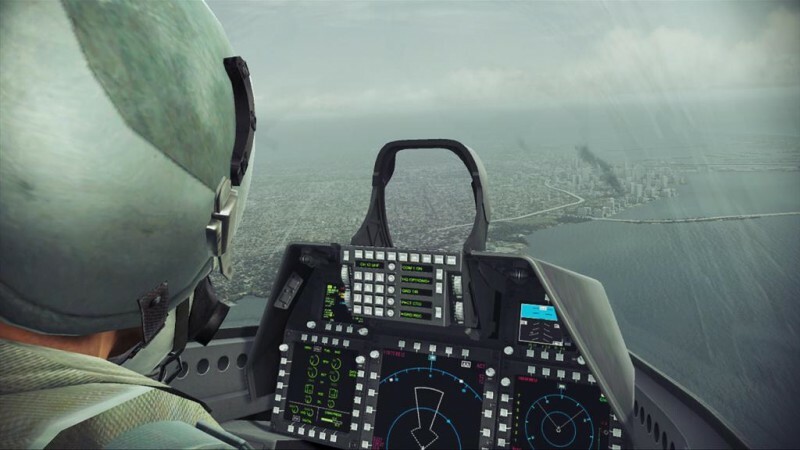 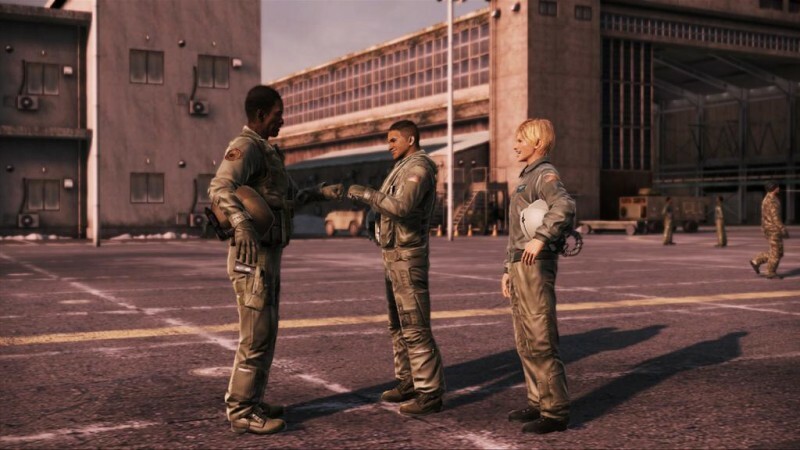 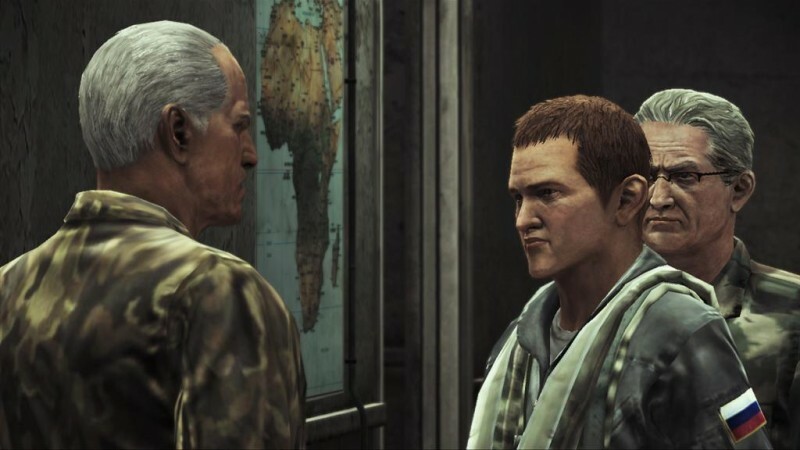 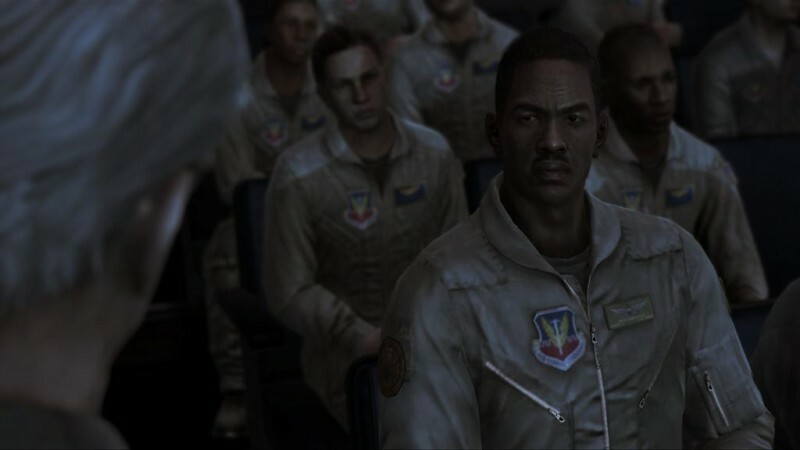 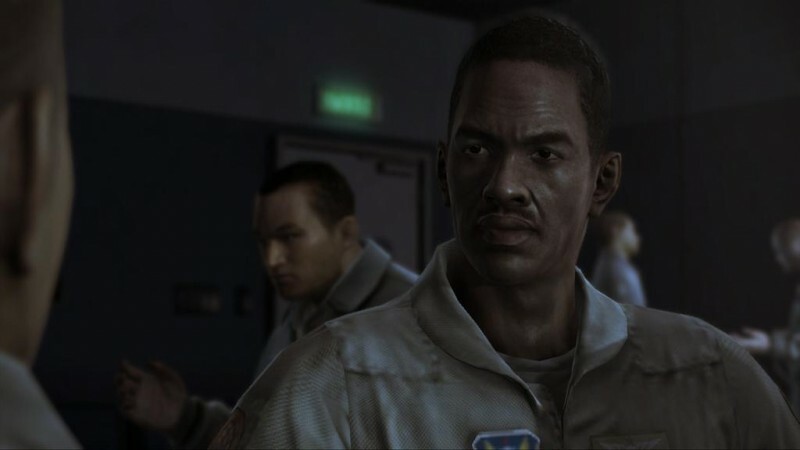 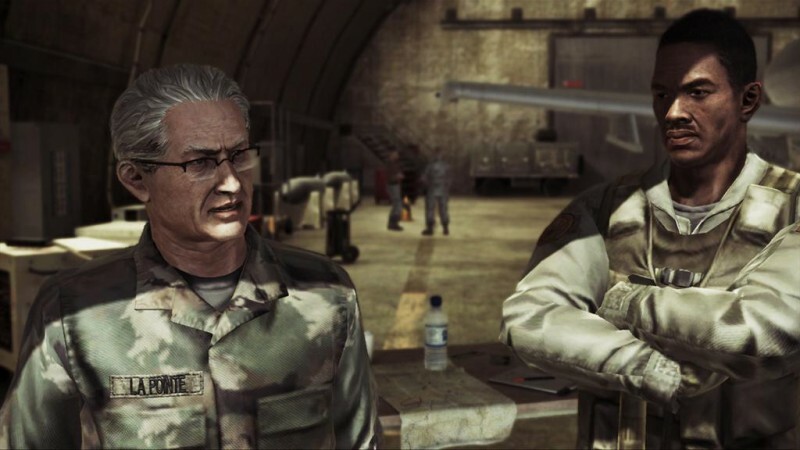 Namco's latest installment in the Ace Combat series may have failed to impress us earlier this year, but there's a chance that some of those issues have been ironed out. 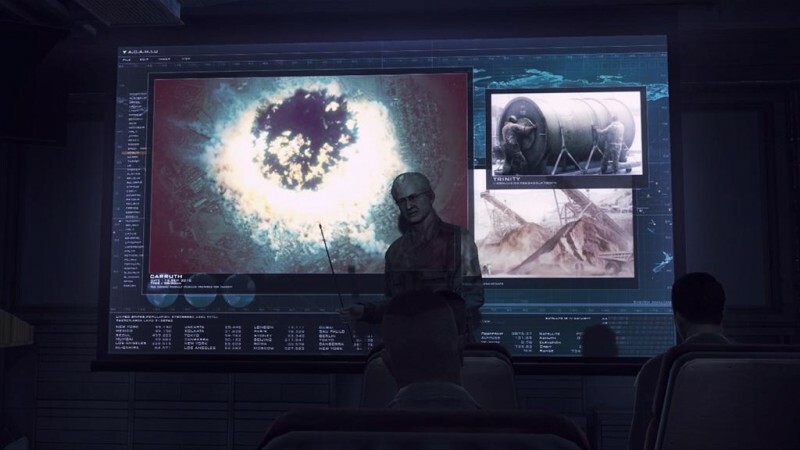 Let's hope so.